Luckily for you, these masters of overflowing knowledge are also tremendously helpful and willing to guide you to your perfect coffee. Best yet, they’re present in your Starbucks across Ireland. 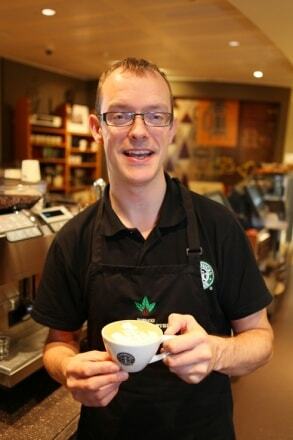 So learn about coffee from the best – come and meet our Coffee Masters and discover your perfect beverage.